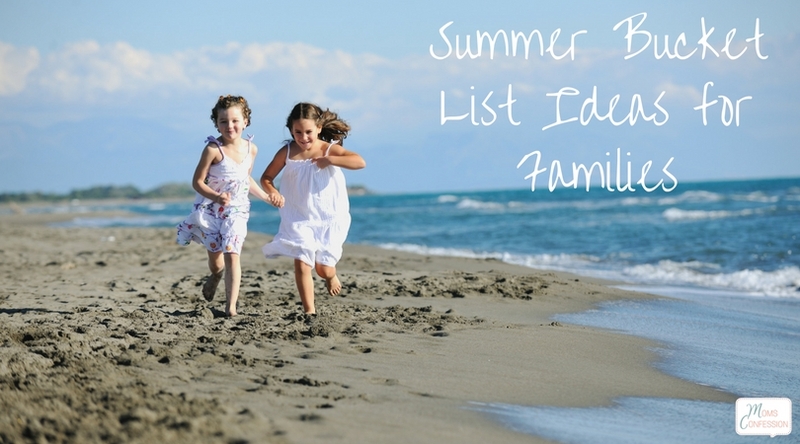 Last year, our summer bucket list was a huge success with my kids and it kept them busier than we have been in summer’s past. Some days I see busy as a crazy time, but when it keeps the kids active it makes my heart happy! 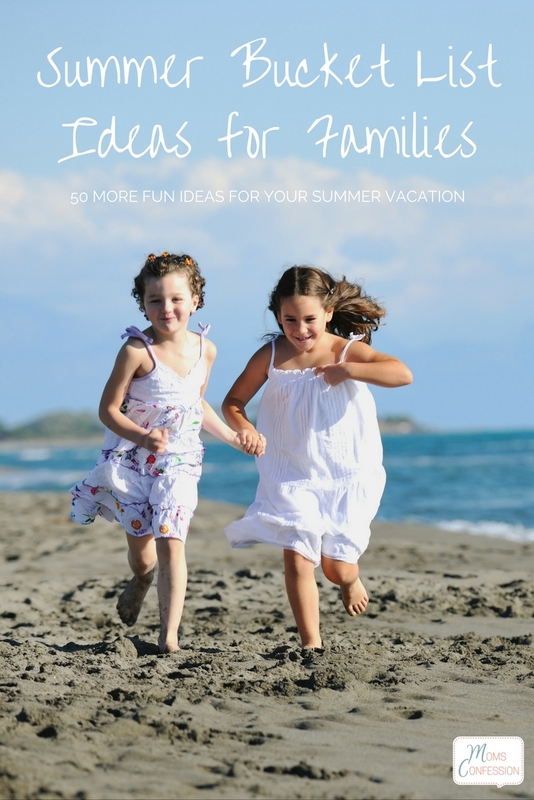 This year, our summer bucket list is changing and I’ve come up with 50 more fun ideas that you can add to your summer bucket list. 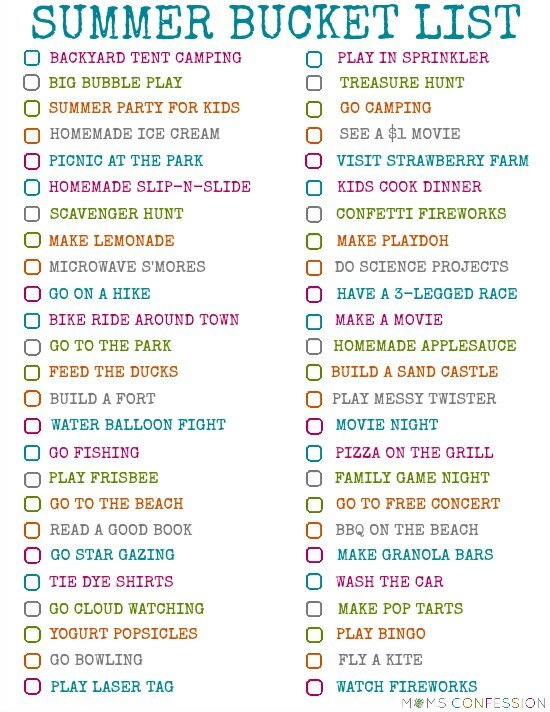 Add that to the first 50 Fun Ideas for Your Summer Bucket List here and you have 100 fun ideas to do this summer with the kiddos!! WIN! Before we dive into the list of fun ideas for your summer bucket list, be sure to grab this free summer bucket list printable so you’re ready for the fun summer has in store for you! Don’t forget to print your free summer bucket list printable and have fun checking off your bucket list for this summer! What is on your bucket list this summer? 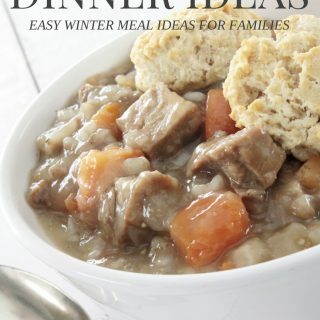 Thank your kind words Laurie and also thank you for the invite to feature my post on TipJunkie! I’m printing this off and hanging it on the fridge, thanks! I tend to be a more rigid planner, so it really helps to have a quick list to glance at for inspiration.